Yoga photography for a yoga studio on Division in Portland, OR. 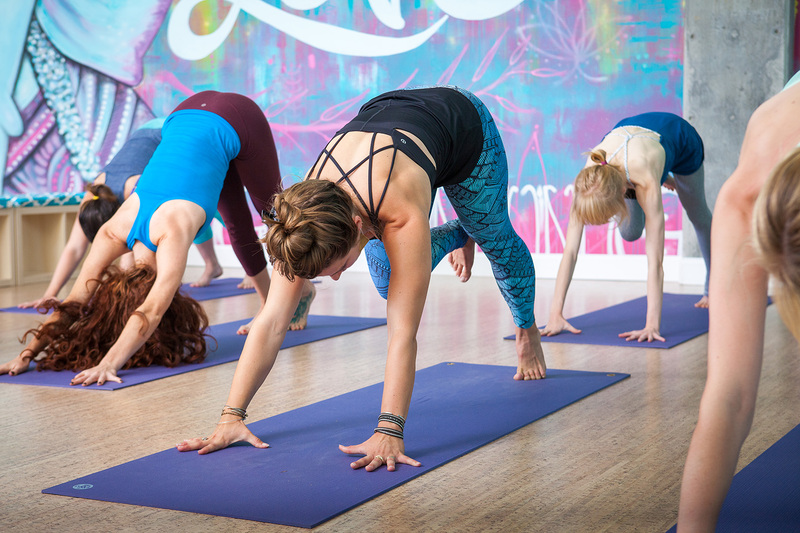 The downward facing dog and variations were all photographed as part of their advertisement and social media blast. Jamie with Grinning Yogi was the art director.